The George S. Coyne Chemical Co., Inc. is a diversified distributor of chemicals and chemical services that traces its roots to a company founded by George S. Coyne in 1868. In 2018, as they celebrated their 150th birthday, sales exceeded 70 million dollars, which ranks Coyne Chemical among the premier distributors in the North American market. 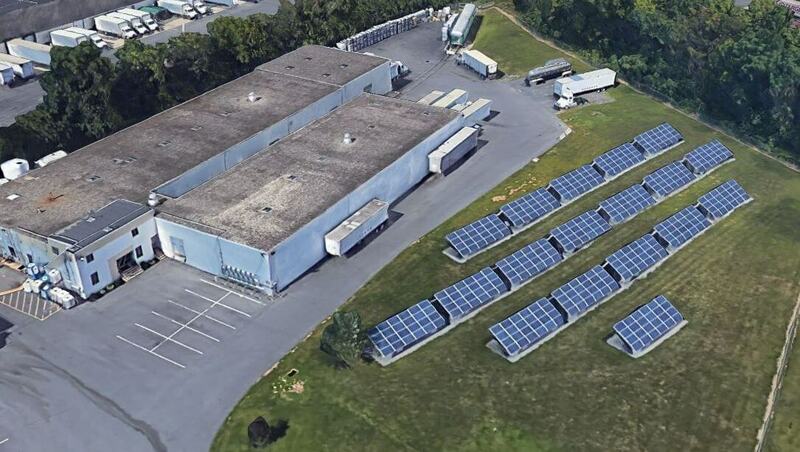 As part of their ongoing commitment to continuous improvement, in 2010 Coyne Chemical allocated a portion of their property to install a 100 kW ground mount solar array. 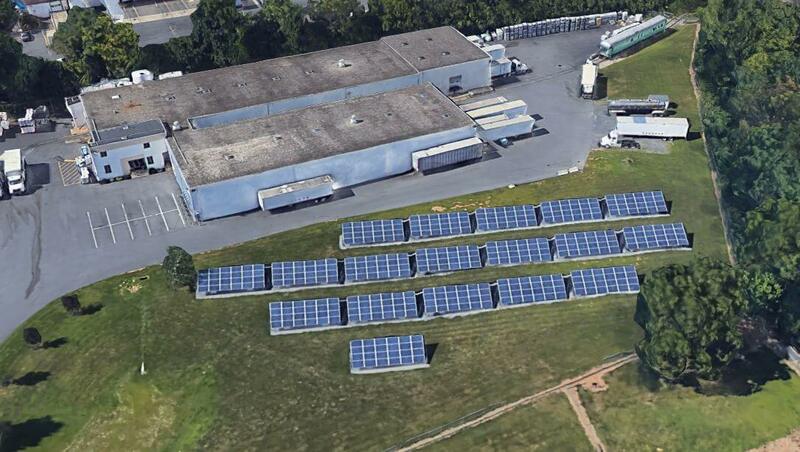 This array saves Coyne significantly on annual energy expenses while also reducing their overall carbon footprint.